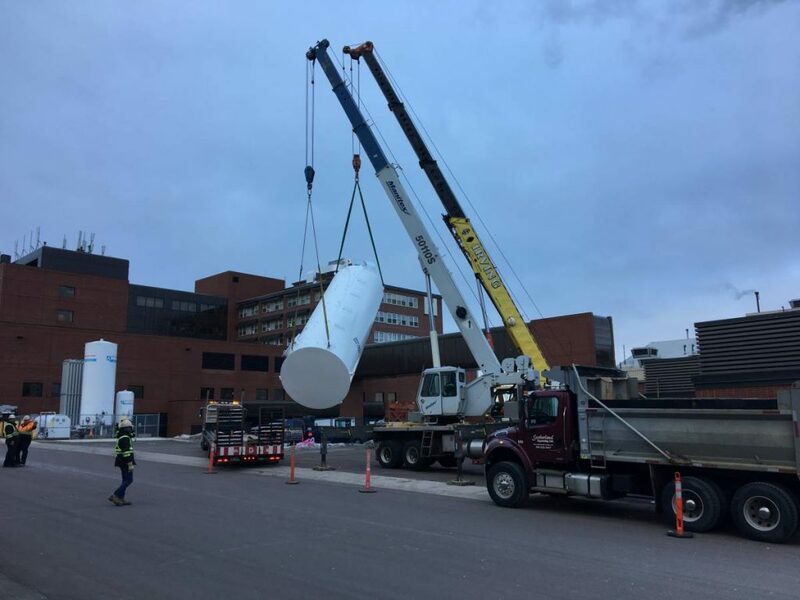 Setting Fuel Tanks at the Moncton Hospital – things are going well. 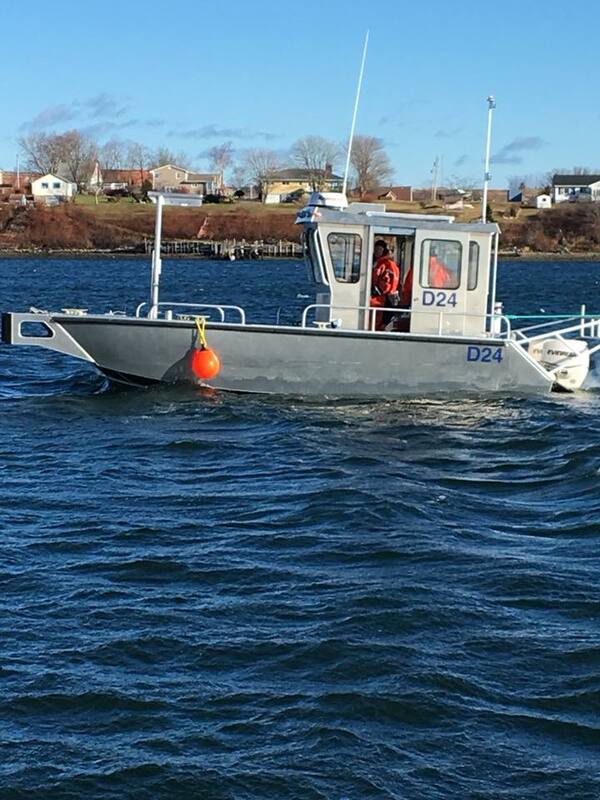 Team members from Sutherland Excavating Ltd. were at the Halifax Harbour on December 15 for Oil Spill Training. 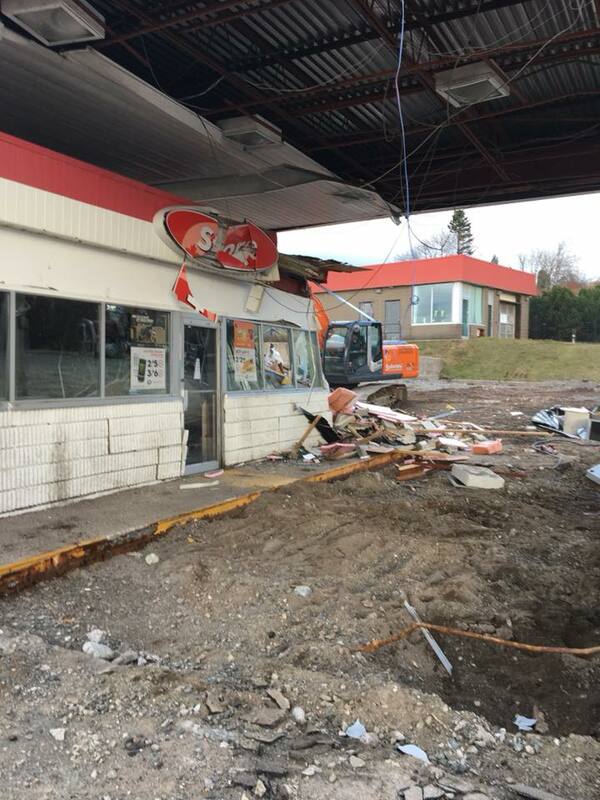 Sutherland Excavating Ltd. working in Saint John on another big demolition. Site work going good. 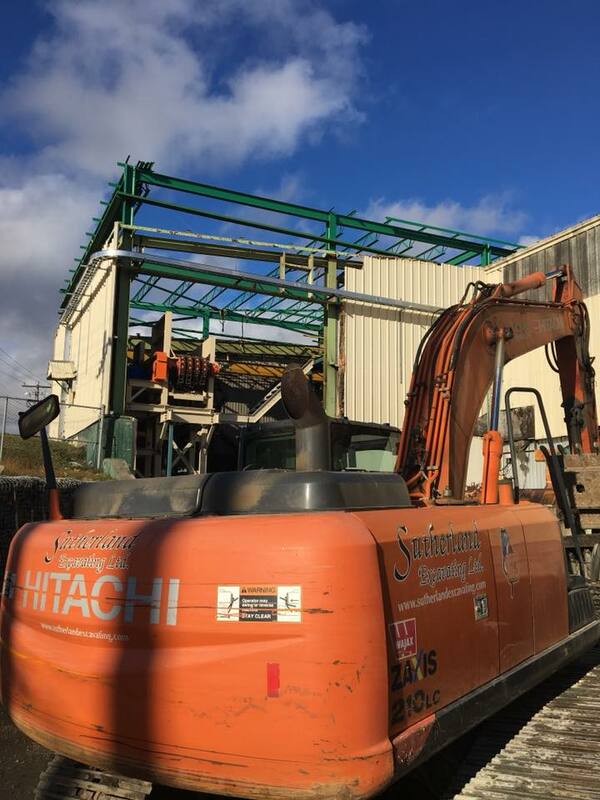 Sutherland Excavating Ltd. is happy to be back at Arbec Mill adding another debarker. We did a lot of work here over the years – From Eagle Forrest days to Weyeheauser to now Arbec.